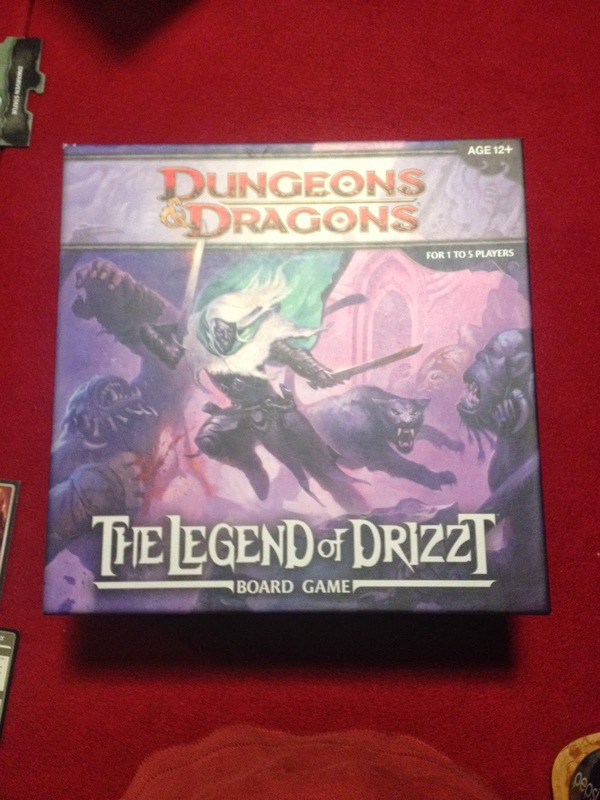 This week's Game of the Week is Dungeons & Dragons: Legend of Drizzt Board Game. 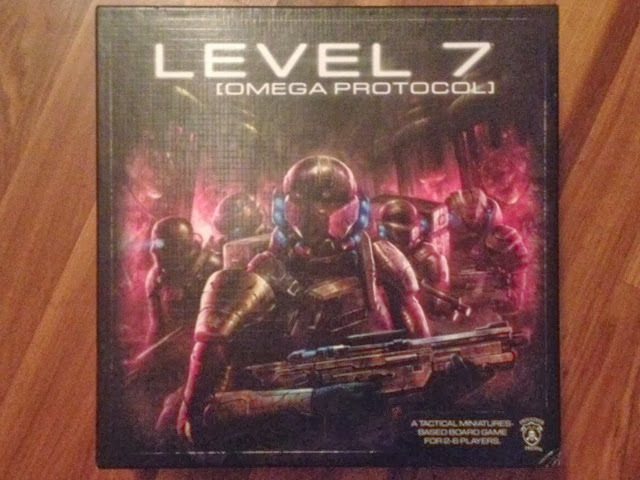 Have you had a chance to play this game? Let us know your thoughts in the comments.